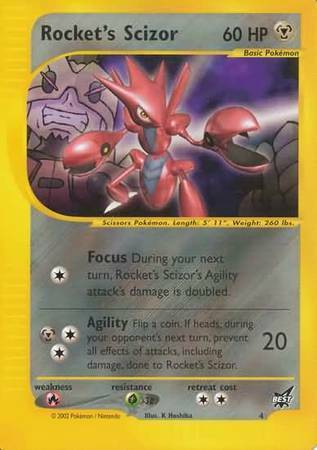 Attack #1: C Focus During your next turn, Rocket's Scizor's Agility attack's base damage is doubled. 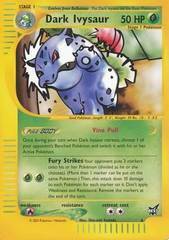 Attack #2: MCC Agility (20) Flip a coin. 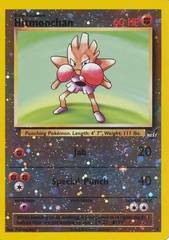 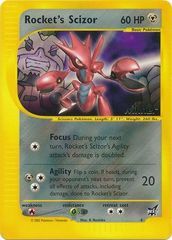 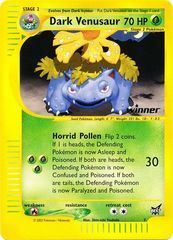 If heads, during your opponent's next turn, prevent all effects of attacks, including damage, done to Rocket's Scizor.